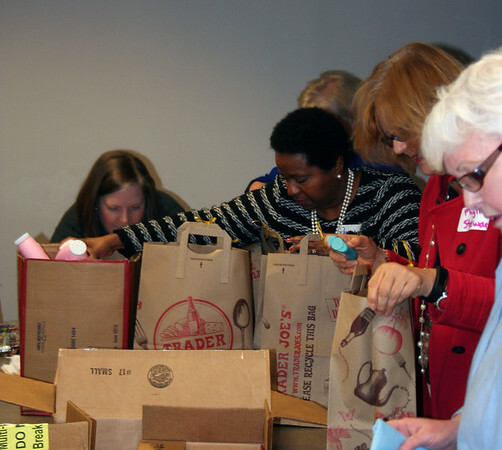 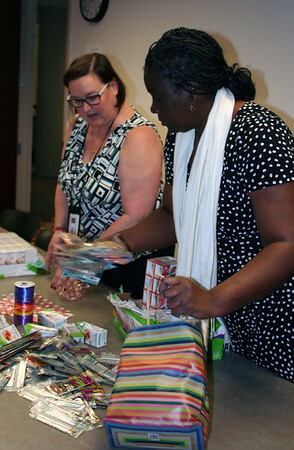 Fairfax County Employees using their volunteer leave packed 77 bags of needed personal items for the Embry Rucker Shelter. 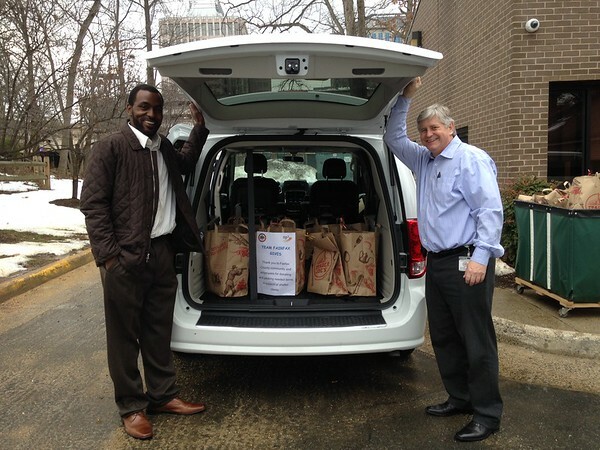 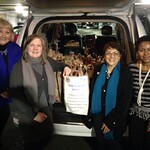 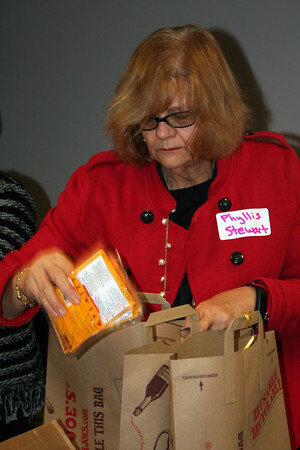 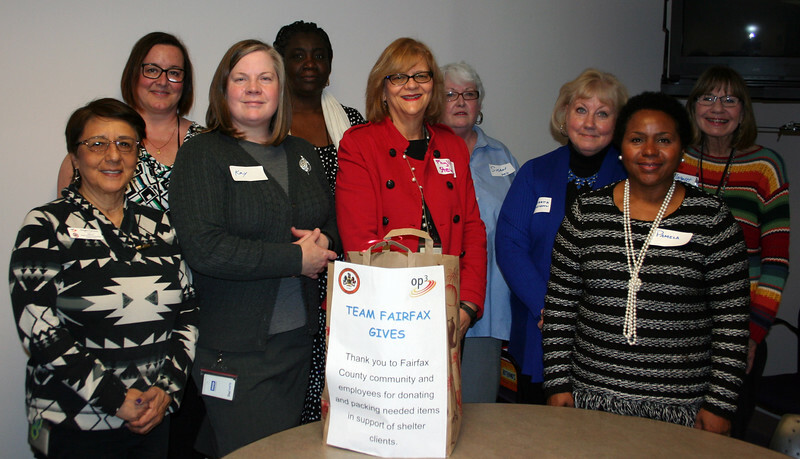 Embry Rucker shelter received 77 bags of goods donated by the community and packed by Fairfax County employee volunteers. 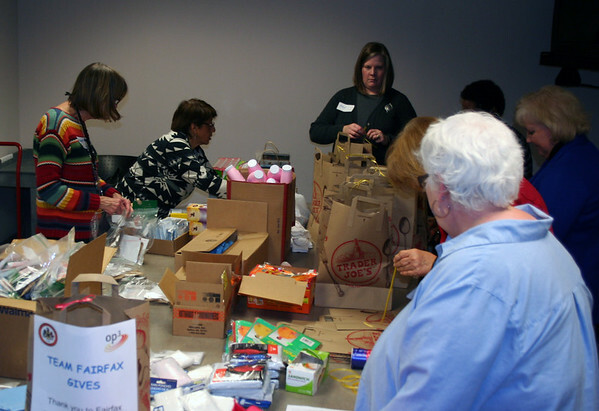 Bags included rain phonshos, deodorant food, sweat pants, hoodies, toothbrushes and more.